This two (2) hour online security industry training course, Tools and Techniques for Low Voltage Installations, gives you an overview on the many tools available to the low voltage installers, along with the basic items you need to gain entry into this field of work. You’ll learn there are many different types of tools that can make your job as a security installer a lot easier in the field. We also touch on these tools’ usage and show you some accessory items that will make your security installation projects far more efficient. 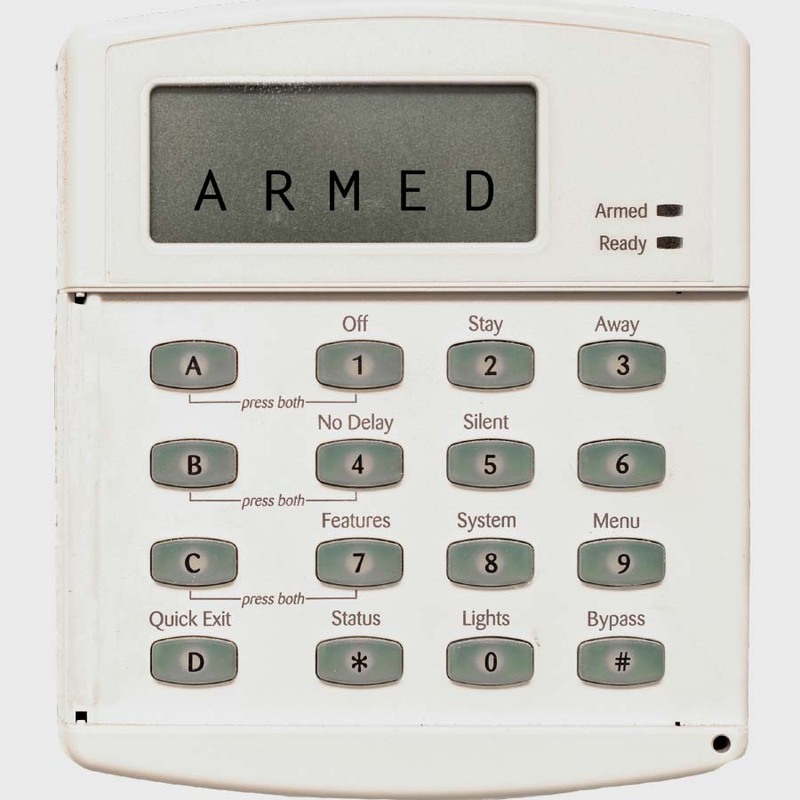 By the end of the course, you'll gain a basic understanding of all of these items and how they can help make you a better burglar alarm technician. Register for the Tools and Techniques for Low Voltage Installations and learn on the best continuing education platform with the most effective e-learning and up-to-date technology. Acquire knowledge of power tools for the low voltage installer. Learn conduit techniques for making the proper bend.